Angelo had a problem with not speaking one word of English at the time, he just loved the way I attacked George Fogus during a sparring session which turned a little sour because of roughness in sparring, I always pulled punches sparring but Fogus roughed me up so I did what I did best. I have been a great believer throughout my life in "DO UNTO OTHERS WHAT THEY DO UNTO YOU in BOXING" in some cases. 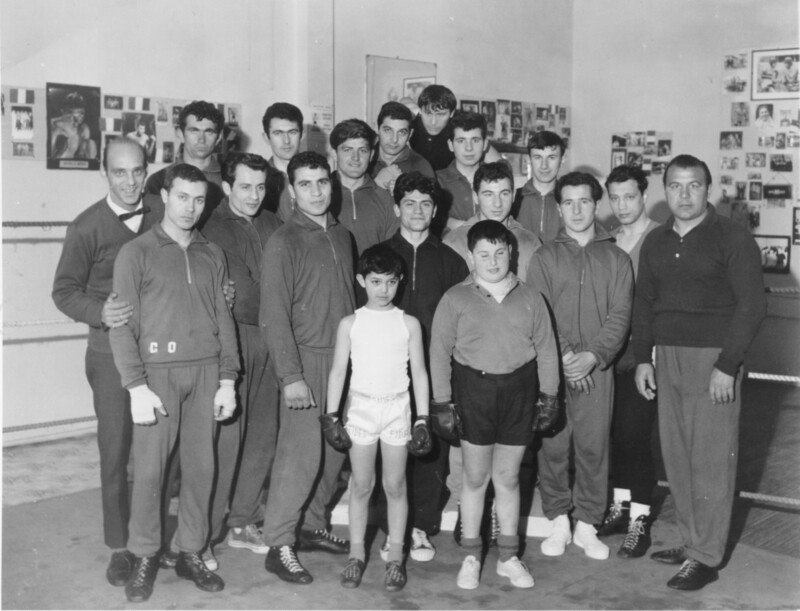 I spent this time training at top level mostly with Johnny Famechon but also with Aldo Pravisani, others included.